Xiaomi has launched Xiaomi Mi 5C, Mi 6 Redmi Note 4X and Mi Max 2 Smartphones in the first half of 2017.Xiaomi expected to launch Mi Note 3, Mi Mix 2, Note 5 and more.Here Upcoming Xiaomi Phones in the Second half of 2017. Xiaomi Mi Note 3 will feature a 5.7-inch QHD curved AMOLED display with 2560 x 1440 pixels resolution. powered by Snapdragon 835 processor coupled with either 6GB or 8GB of RAM. Xiaomi Mi Note 3 is said to come with 128GB and 256GB of storage options. Mi Note 3 will be running on Android Nougat with the latest version of MIUI 9 on top, the device is expected to come with dual cameras at the rear, and will be further backed by a 4070mAh non-removable battery coupled with Qualcomm's Quick Charge 4.0 fast charging technology. According to leaks Xiaomi Mi Note 3 with 6GB RAM + 128GB storage variant is expected to be priced at $599, while on the other hand, 8GB RAM variant will cost around $699. Mi MIX 2 will be using a curved AMOLED panel 6.4-inch Bezel-less Display.Mi MIX 2 is said to feature ultrasonic fingerprint sensor under the display itself. The fingerprint sensor was present on the back of the first generation MIX. 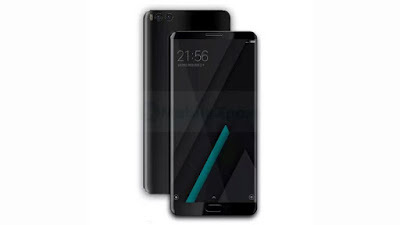 It is also expected to come with Cantilever piezoelectric ceramic acoustic system instead of a standard earpiece, similar to the predecessor, allowing you to listen to calls without the earpiece.Mi Mix 2 will be powered by Qualcomm Snapdragon 835 coupled with 6GB of RAM and 64GB/128GB of internal storage and runs on Android 7.1.1 Nougat. Xiaomi X1 will have a full-screen design version and a regular screen edition. The first variant has a 5.5-inch Pegasus display with the full-screen design. 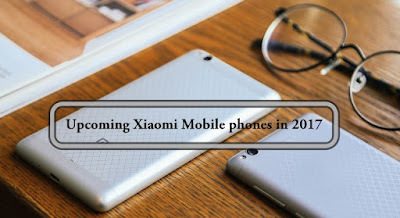 It will deliver a screen resolution of 2,160 x 1,080 pixels powered by Snapdragon 660 chipset rumored to come with IMX362 or IMX386 Dual Rear camera and a rear-mounted fingerprint scanner and a 3.5mm audio jack.The second Xiaomi X1 variant is expected to come with a regular screen. powered by Snapdragon 660 chipset. It may feature a front-facing fingerprint scanner and a 3.5mm headphone jack. Xiaomi Redmi Note 5A to be powered by the Snapdragon 625 processor with 4GB RAM and 64GB storage. Redmi Note 5A could sport dual rear cameras – a 12MP OV12A10 sensor with a 13MP OV12880 sensor. One of the dual rear camera lenses will be a telephoto one, while another will be used for capturing wide-angle photos. It is tipped to come with a 5MP Samsung S5K5E8 sensor on the front. 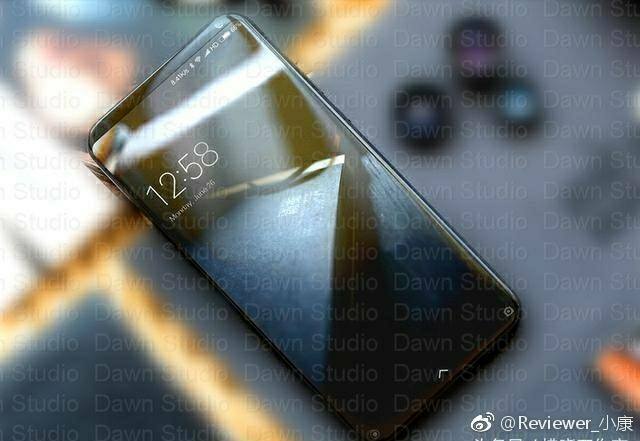 Xiaomi Mi 6 Plus to feature a 5.7 inch Full HD display powered by Snapdragon 835 Processor with 6GB RAM and 64/128GB storage also expected to come with Dual Rear camera..The device is also reportedly going to pack a massive 4,500 mAh removable battery. Above listed Specifications are based on leaks. Official specs will be updated once Phone is officially launched. The 64 $ question is, is any of this coming to India in 2017 ? 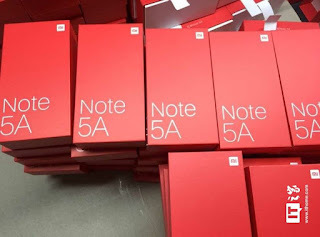 Xiaomi is notorious for bring last year's phones to India. People will tend to migrate to Huawei et al.